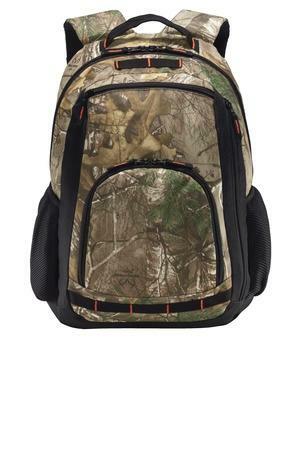 Port Authority BG207C Camo Xtreme Backpack is ready for urban, work, school or outdoor activities. 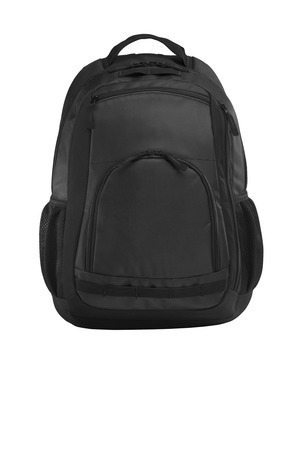 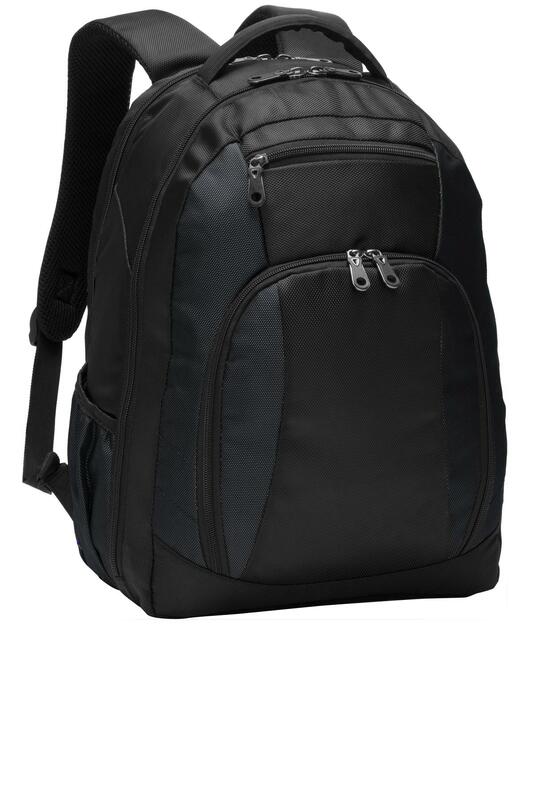 Main compartment with dedicated padded laptop sleeve/hydration pouch,air mesh padded back panels and ergonomic air mesh padded shoulder straps are convenient. 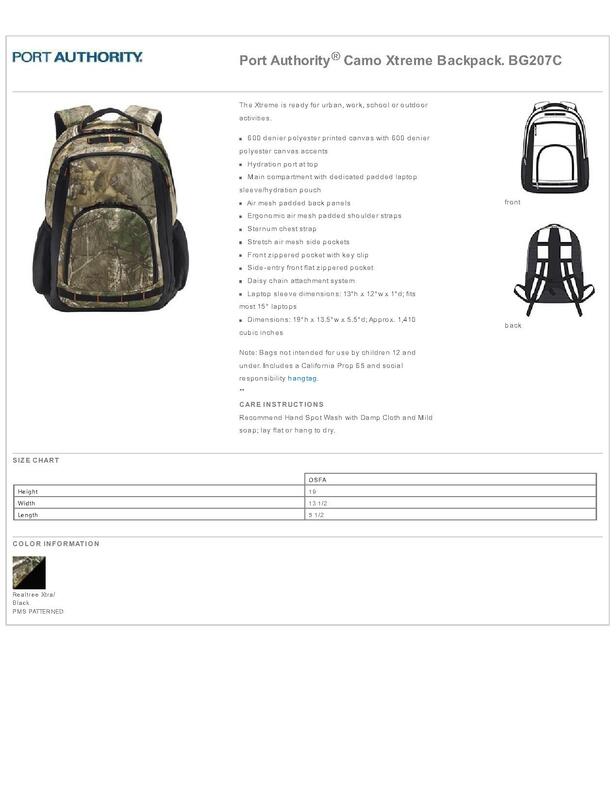 Sternum chest strap, stretch air mesh side pockets and daisy chain attachment system make this backpack easy to carry. 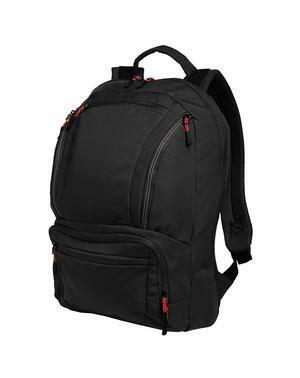 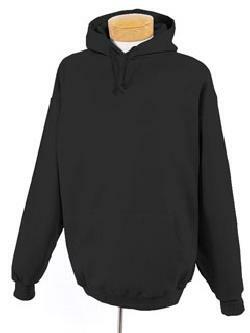 Front zippered pocket with key clip and side-entry front flat zippered pocket are easy to store items. 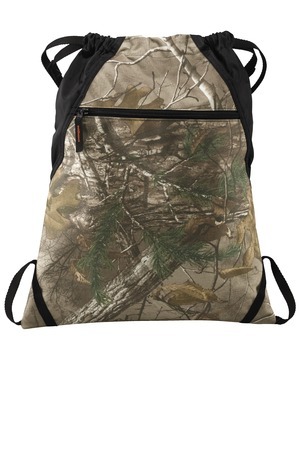 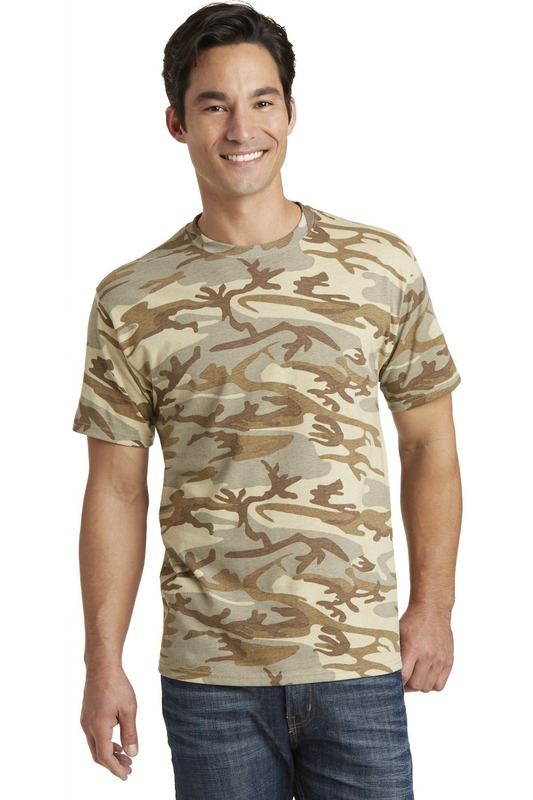 The color Realtree Xtra/ Black is suitable for outdoor activities.